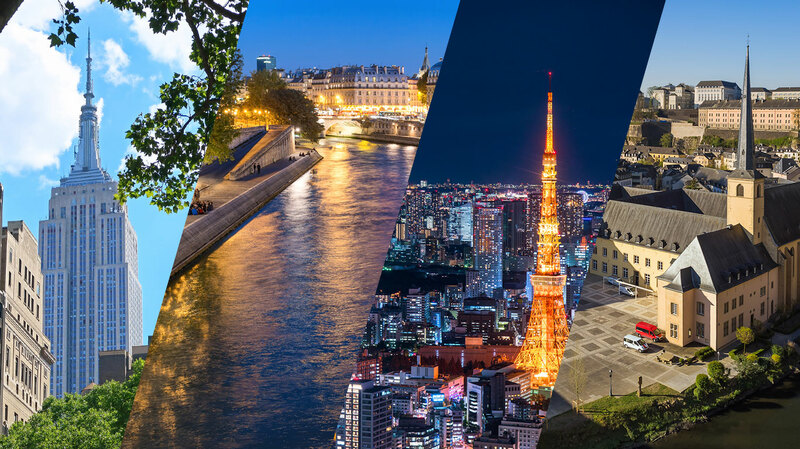 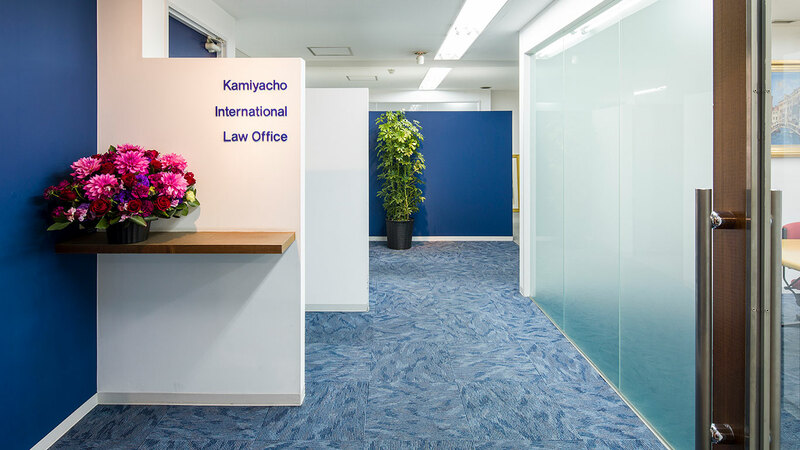 Pursuing your business goals effectively means staying on top of Japan's ever-changing legal, societal and cultural requirements and norm. 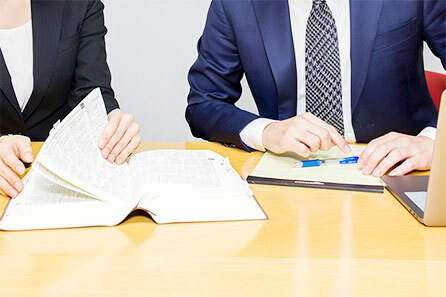 Technical innovation, flow of capital, human resources becoming more and more liquid, structural reform and movements in financial markets mean the pace of such change has never been greater. 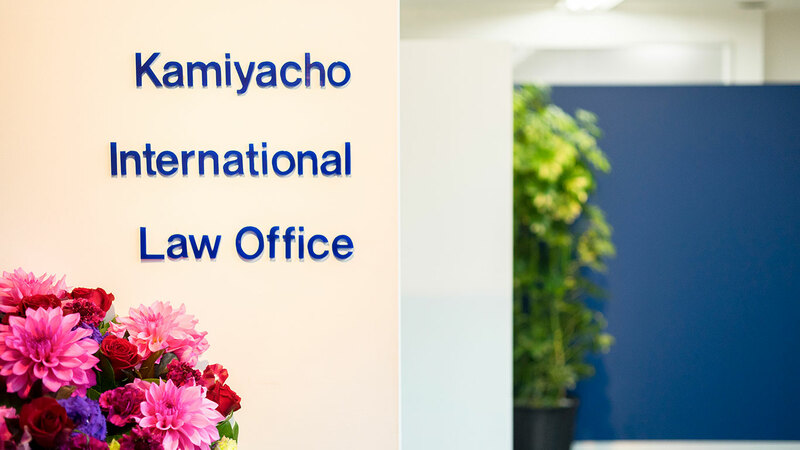 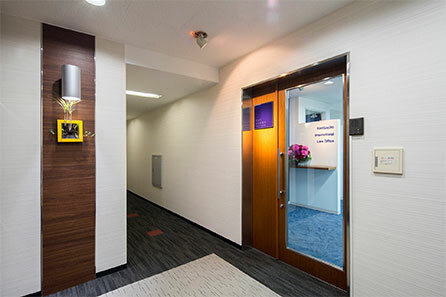 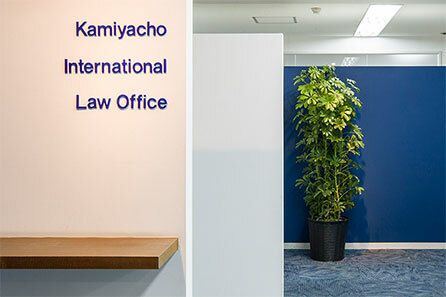 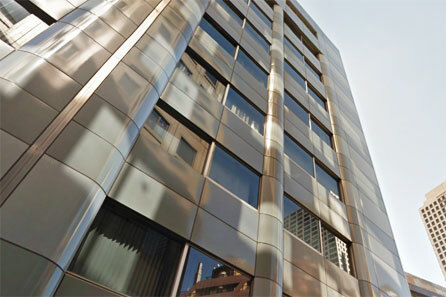 Kamiyacho International Law Office can help you take advantage of the opportunities that change can bring, while helping protect you from the potential liabilities. 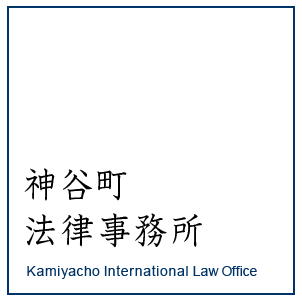 Copyright © 2000-2018 Kamiyacho International Law Office All Rights Reserved.